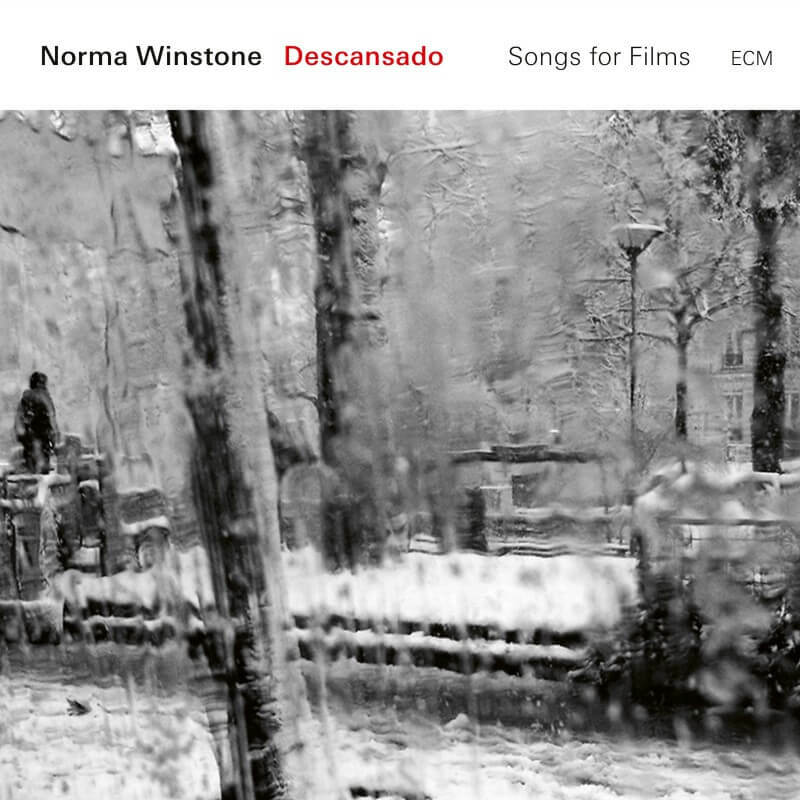 For their latest project Norma Winstone, Klaus Gesing and Glauco Venier, Descansado, the trio team up with Norwegian percussionist Helge Andreas Norbakken to explore music written by Nino Rota, Michel Legrand, William Walton, Bernard Herrmann, Ennio Morricone, Armando Trovajoli, Rodrigo Leão, Luis Bacalov and Dario Marianelli for the movies of Scorsese, Godard, Wenders, Jewison, Zeffirelli, Olivier and more. Descansado, named after Trovajoli’s regretful-yet-buoyant tune for Vittorio De Sica’s 1963 film Yesterday, Today and Tomorrow, works on several levels. 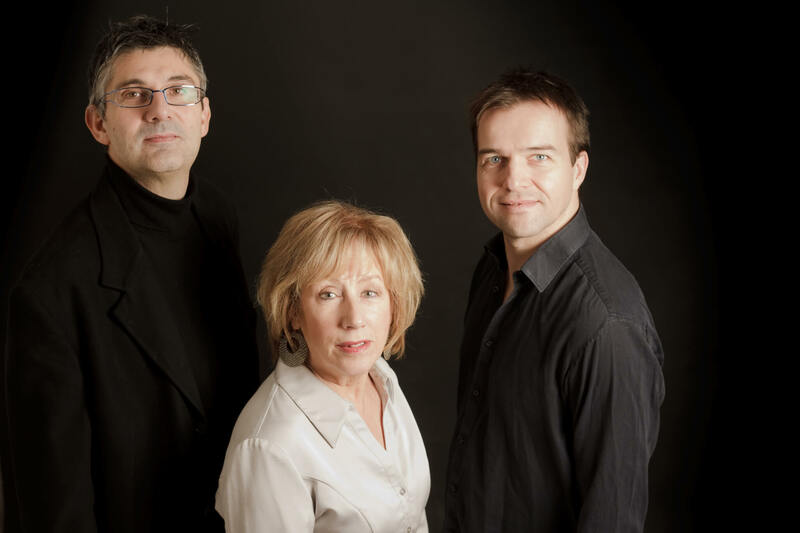 through its graceful songs and invites the listener to reflect on the creative relationships between directors and composers, and the many ways in which music so often subtly contributes to the emotional tone of a film.